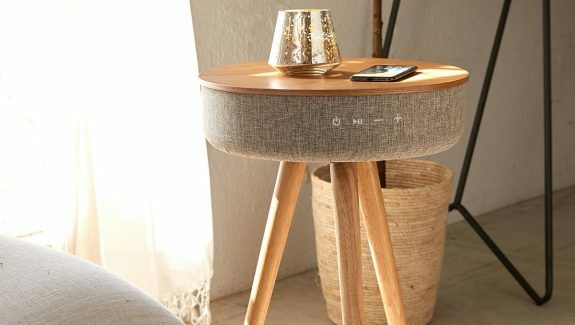 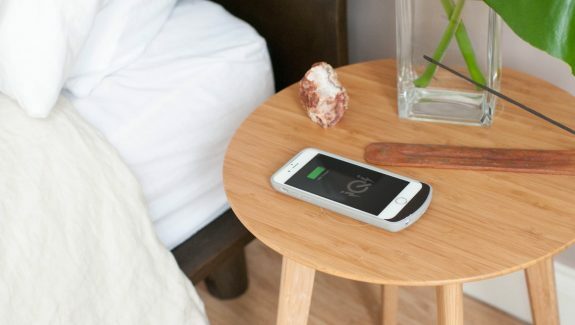 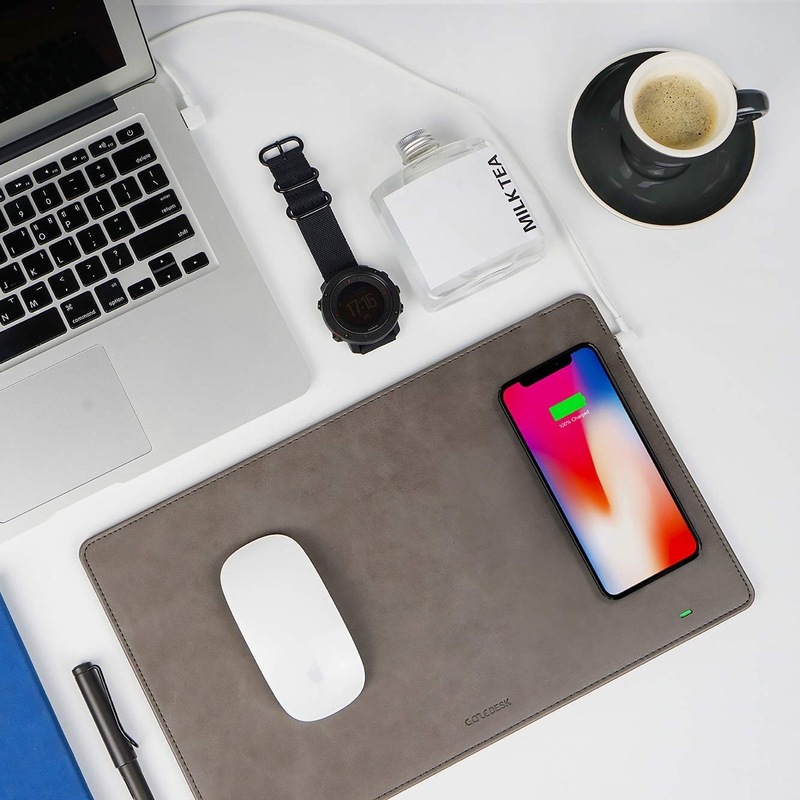 A rather remarkable thing we have been observing about wireless phone chargers is that besides gaining in popularity, they are also disappearing. 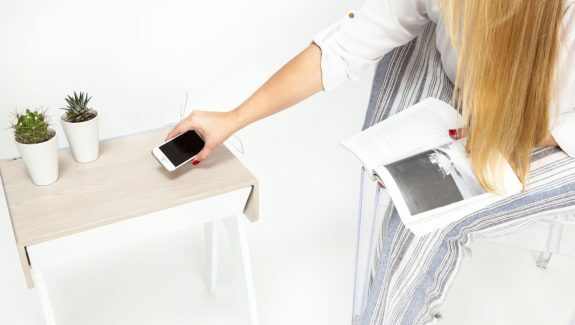 Disappearing into other things like lamps, side tables and even clocks. 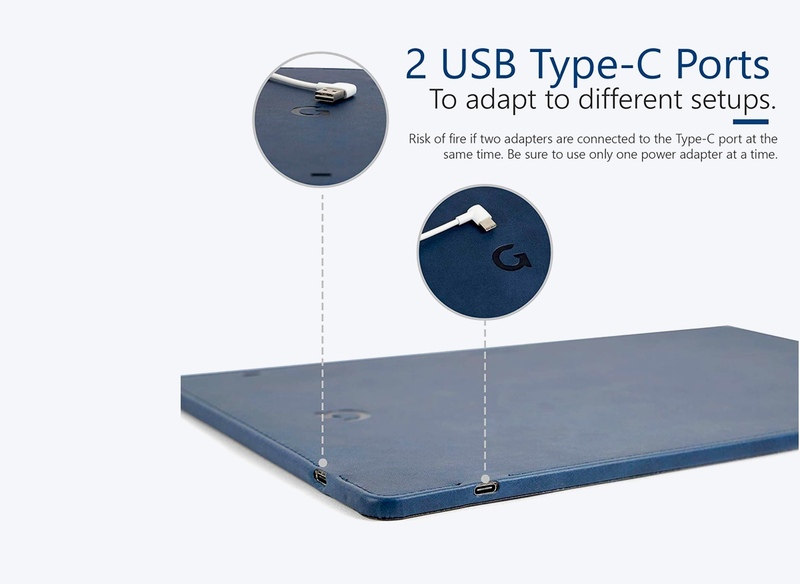 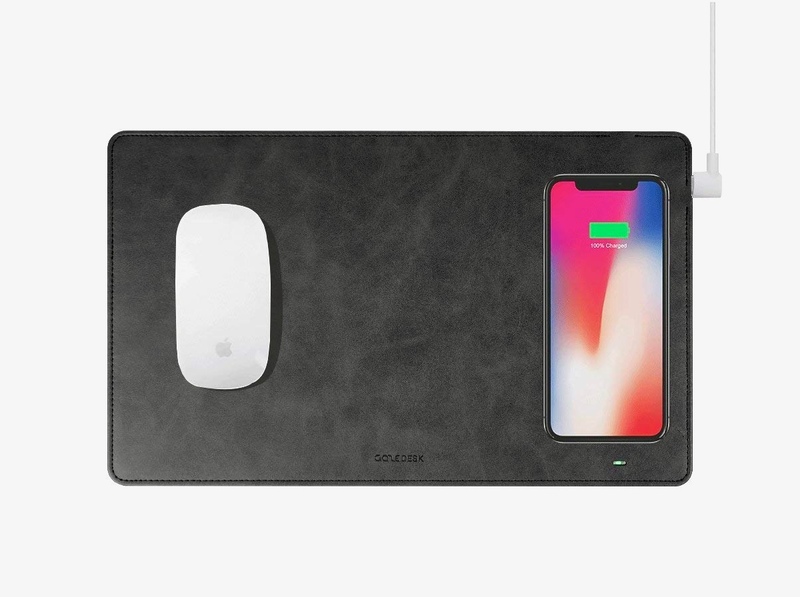 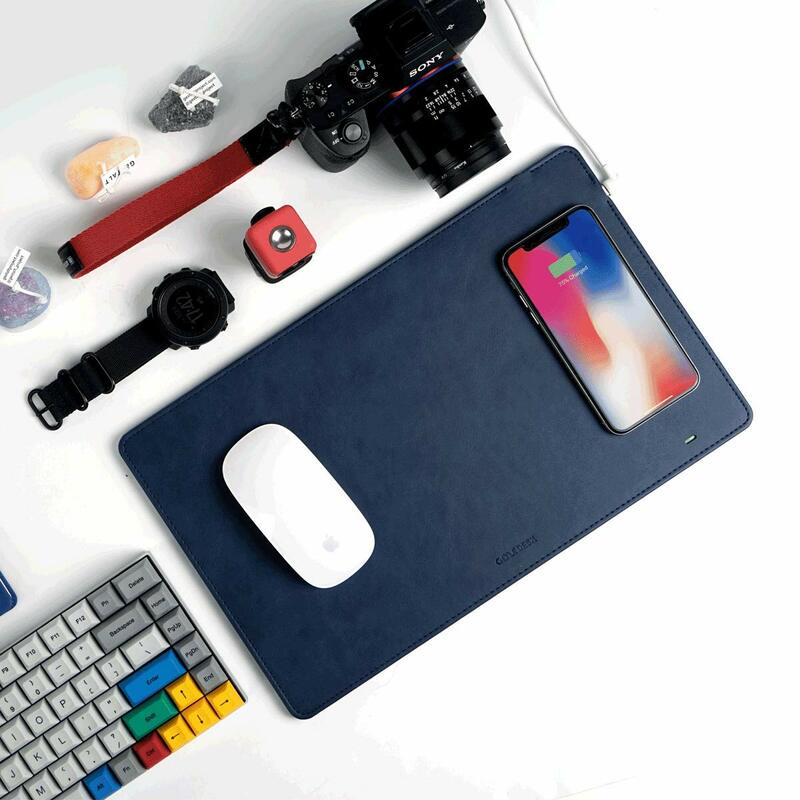 Here is another clever implementation that integrates a wireless charger into a mousepad.